We have received a draft of the proposed ARC Regional Parks Management Plan with content on CD and some printed items outlining the changes. Part 11 is of most relevance to us and covers Recreation and Use Management; in summary there are plans to enhance existing MTB trails and develop new tracks in Atiu Creek, Hunua Ranges, Long Bay, Omana, Te Arai and Waharau. With the info pack comes a request to make a submission to the ARC based on the document and our objectives regarding MTBing in the region, with specific reference to ARC parks of course. This forms part of the mandatory consultation process that the ARC must undertake and gives us the opportunity to put our ideas forward. The deadline for submissions is 23 December and this post is a call to anyone out there that has experience in this sort of thing and would like to make a submission under the guise of the Auckland MTB Club. 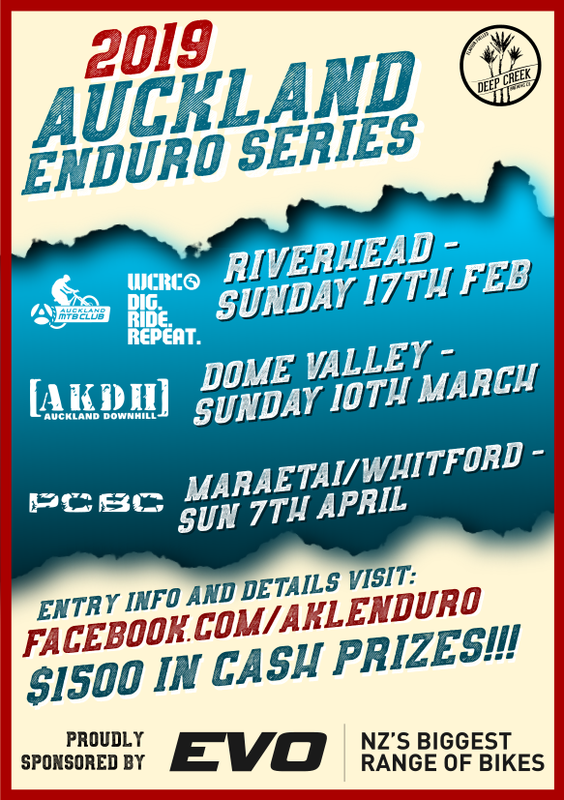 If you’re keen to give it a shot, drop me an email marke@aucklandmtb.co.nz.